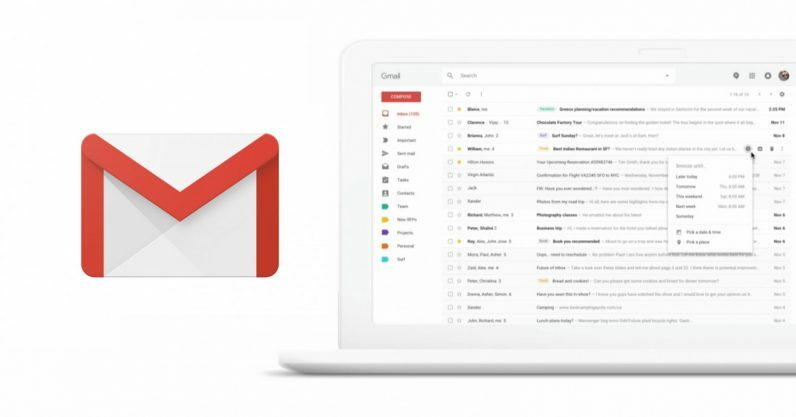 Yes, you can easily share your Gmail inbox! 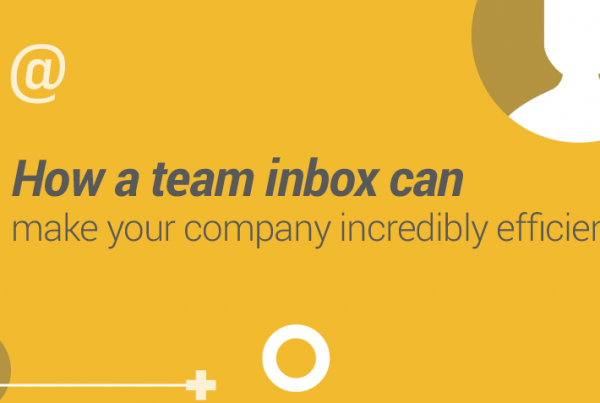 Shared inboxes can be very handful for teams, but many still don’t even know about the possibility of it. It happens mainly because people are have quite accepted email as it is, and don’t think about it as an evolving technology. However, email has been designed to be used individually. There are only personal accounts that cannot be shared unless you make use of FWD, CC’s, BCC’s and other confusing features traditional email tools offer. 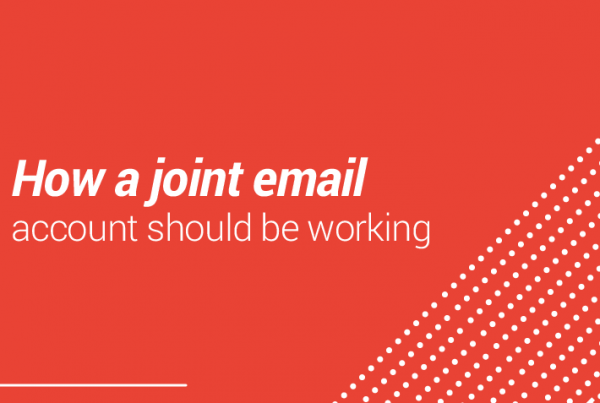 But think about it, if you are on a team, wouldn’t it be amazing to share your mailbox and work collaboratively without having to use the same email address? Fortunately, it is already possible, if you leverage the right technology. Shared inboxes. Drag’s shared inbox allows you to work together on emails when it needs more than one person (and it’s not just for customer support). Getting to inbox zero is everyone’s goal, it doesn’t matter if you’re in sales, customer support or anything else. But imagine, your team helping you reach inbox zero. This is our goal to make a truly collaborative place for your team’s inbox. We’ve talked a lot about email. But people use email for lots of different tasks – marketing, sales, customer support. We also know how hard it can be managing lots of different tasks in different roles. Having Drag Team boards means you can do just that, all from one place. Lots of tools have emerged that do specific tasks for different roles, but having a universal place, inside your inbox, is just awesome. 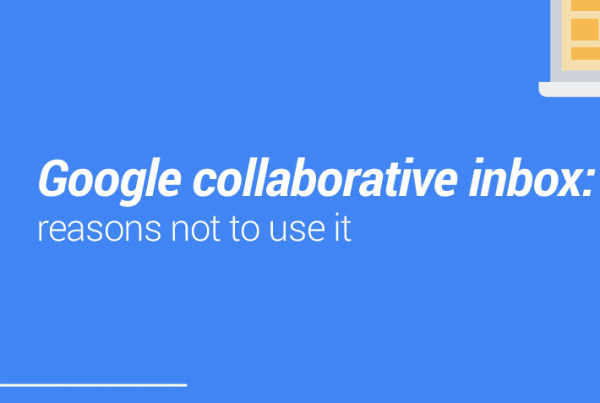 It’s not just about saving time, it’s about promoting transparency across your team. Sharing certain communication onto team boards provides context to why things are getting done.